An additional mounting option for your Joan devices. Discrete and minimalistic, for the perfect combination of quiet design and heightened safety. Compatible with 13-inch Joan devices. An additional mounting option for your Joan devices. Discrete and minimalistic, for the perfect combination of quiet design and heightened safety. Compatible with 6-inch Joan devices. 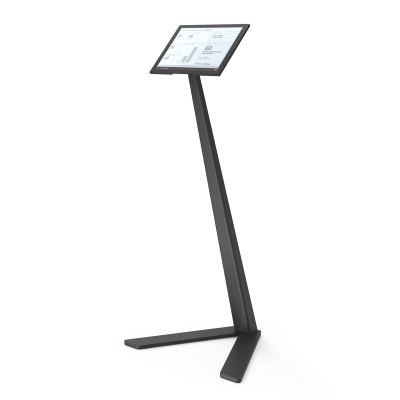 A portable desktop stand for Joan, compact and lightweight, made of a single piece of steel with a fingerprint-resistant and scratch-resistant powder coat. 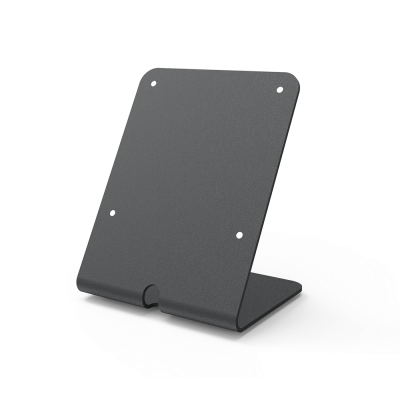 Firm grip on any surface, with a backward tilt for a comfortable viewing angle. Compatible with 13-inch Joan devices. 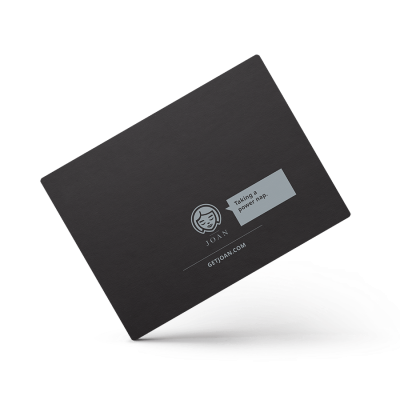 Place meeting information anywhere, beautifully and securely. Fabricated completely of fully-welded heavy steel for maximum stability. 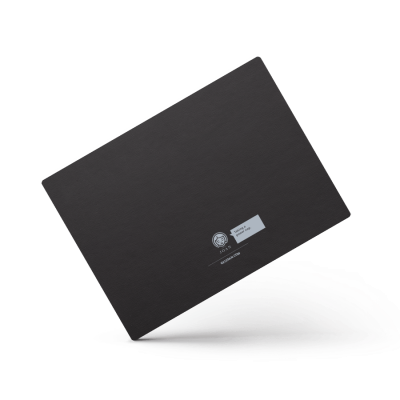 A fingerprint-resistant and scratch-resistant powder coat and a sleek, unobtrusive design packed with smart features. Compatible with 13-inch Joan devices. Redecorating or moving? Take JOAN Board, JOAN Premium and JOAN Classroom with you. 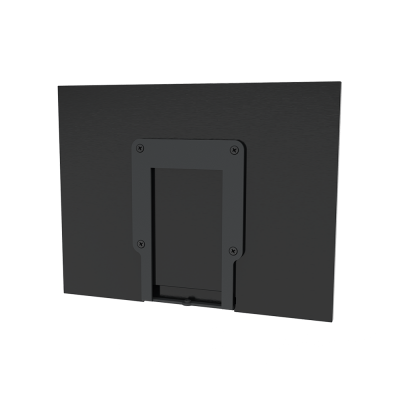 1 additional magnet pair for the JOAN 13″ devices to help you install them in a new location. Redecorating or moving office? Take JOAN with you. 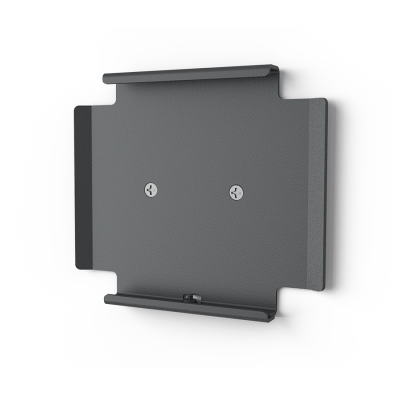 5 additional magnet pairs for JOAN Manager or JOAN Executive to help you install JOAN 6″ in a new location. 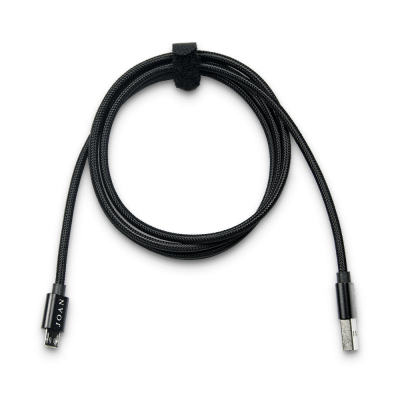 A 3-Pack of JOAN branded premium braided USB to Micro-USB cables with aluminium connectors for charging and configuration. Compatible with all JOAN devices. Because anything can happen. Extend your Joan Warranty and let us take care of everything for you. Joan Plus – Extended 3-Year Warranty, two years of additional coverage for a total of three years. We’ll have you covered for another two years if something happens. It’s as simple as that. Additionally, you enjoy a free complimentary both-way shipping in case of an approved warranty claim so you have zero costs if it comes to it. Available for Joan 6-inch devices. Purchase Joan Plus with your new Joan or buy it within 30 days of your Joan purchase. 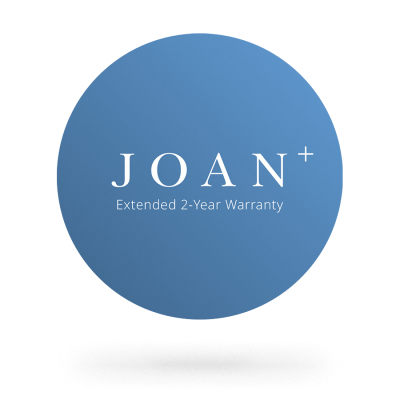 Joan Plus – Extended 2-Year Warranty, one year of additional coverage for a total of two years. We’ll have you covered for another year if something happens. It’s as simple as that. Available for 6-inch Joan devices. Purchase Joan Plus with your new Joan or buy it within 30 days of your Joan purchase. Although Joan is very simple and straightforward to onboard, some customers prefer us to go through this process for them. Why? To give them the opportunity to focus on more important things – like making the most out of their work time at the office. 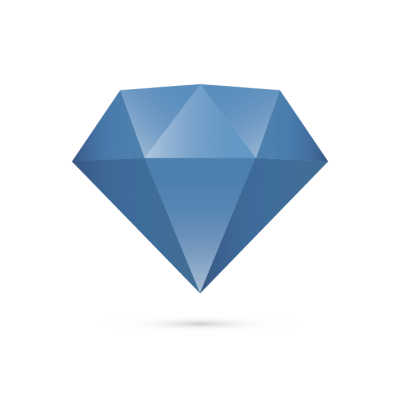 When choosing our Joan Premium Onboarding service, you get exactly that – a friendly and dedicated technical support expert who will guide you through the 4-step onboarding process and minimize the time and effort you and your team would otherwise spend on integrating Joan into your office environment. This service comes at a fixed price, regardless of how many devices you purchased or which models you chose. 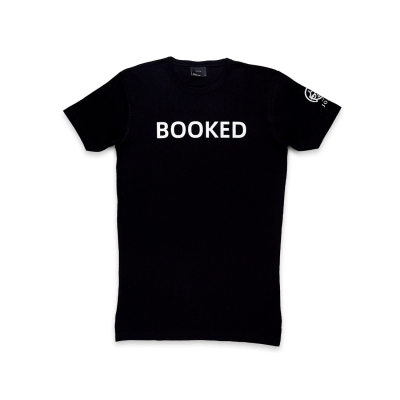 100% awesome and a 100% booked. Sometimes you just can’t help how in demand you are. Especially when wearing this graphic high quality cotton tee from JOAN, with a perfect fit for a perfect message. JOAN’s graphic tee, now with sarcasm. When you’re just simply done. 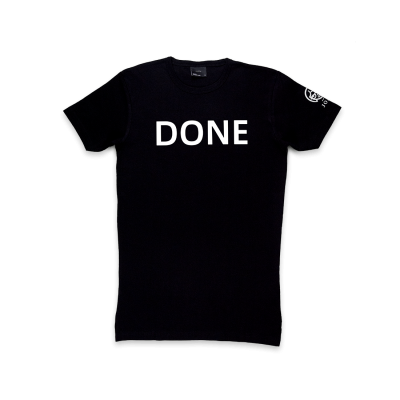 Put on this super-soft high quality cotton tee and let the world know that you’re a powerhouse of style and wit. The best things in life are free. 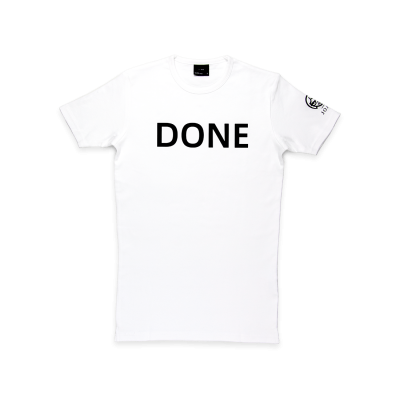 This graphic tee from JOAN isn’t, but you get the gist. 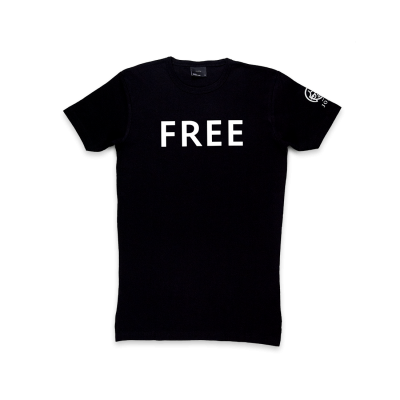 Celebrate freedom in all forms (at least until the next staff meeting) while wearing a super-soft high quality cotton tee with a perfect fit.